In the UK, an online court will be operating by September and broadly deployed to a wide range of civil court proceedings by May 2020, Legal Futures reports. “There will be no big bang,” Sir Ernest Ryder, a Lord Justice of Appeal and the Senior President of Tribunals, told a London conference. “There will be … a gradual learning curve. Some things will not work and we should expect that, and there will not be ‘one size that fits all. '” In December 2015, a committee that reviewed the civil courts structure in the UK issued a report, written by its chair Lord Justice Briggs, judge of the Court of Appeal and deputy head of Civil Justice, recommending the formation of The Online Court, as I wrote about in more detail here. Fastcase is now integrated into LexBlog’s publishing platform, LexBlog announced last week. Of course, if you’re a LawSites reader, you learned that back in January. And a hackathon by another name is a design sprint, one of which will take place March 20 with the goal of developing an app to assist hate-crime victims. The full-day event at Suffolk University Law School in Boston is sponsored by Suffolk and the ABA Center for Innovation, along with CuroLegal and Stanford Law School’s Legal Design Lab, with funding through a $25,000 grant from Cisco. Victor Li has details at the ABA Journal. The event is invitation only but I’ll be there and will report here on what happens. 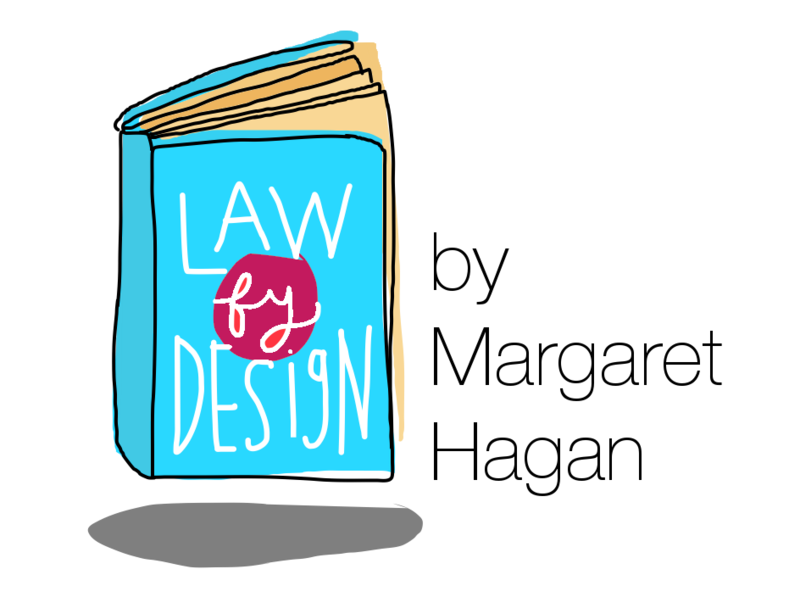 And speaking of Stanford’s Legal Design Lab, its director, Margaret Hagan, has just published Law By Design, a free, online prototype of a book-in-progress that advocates for a design-driven approach to innovation in the legal system. Two other new books worth checking out: The 2017 Solo and Small Firm Legal Technology Guide, by John Simek, Michael Maschke and Sharon D. Nelson, is their annual guide to help solo and small firm lawyers find the best technology for their dollar; and Evernote as a Law Practice Tool, by Heidi S. Alexander, is a guide to using this simple and inexpensive tool to organize your law practice. Can legal insurance help solve the nation’s access to justice problem? A new white paper from legal insurer ARAG — the company that last year introduced a direct-to-consumer legal insurance plan — makes the case. Download the white paper here. Finally, congratulations are in order. Practice management company Clio has been named Employer of the Year at the Techvibes Canadian Startup Awards.